The 2017-19 Sauvé Fellows have successfully wrapped up another book club meeting! Bojan Francuz gives us a little summary of their encounter. 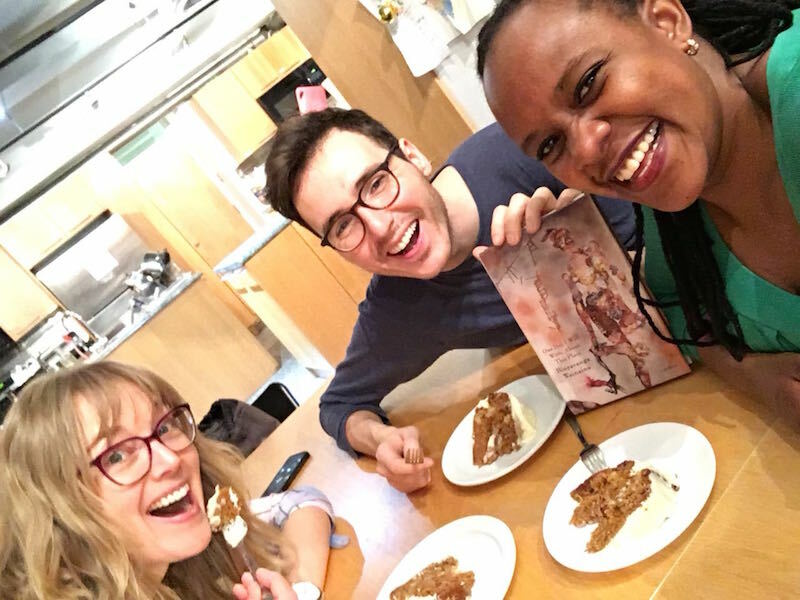 Thank you Barbara for being a kind host and a patient guide through Kenya’s history, tribal-identity politics, current realities and even cuisine (the smell of those onions!). Though the Binyavanga’s memoir proved to be challenging for many, I highly suggest his piece — which he also calls “a missing chapter” of his memoir — on him being gay. was, however, sad to notice that only two out of eight authors in this book club are women. I apologize for this oversight. But, I am happy to note that the next two books are both by female authors. First, for the month of April we are going to the Caribbean. 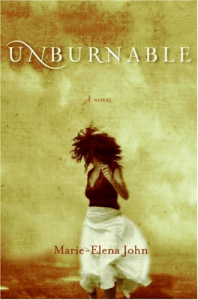 Marie-Elena John‘s debut novel “Unburnable” is next on our list, and it follows the lives of three generations of women living or growing up on the island of Dominica. It tackles topics such as poverty, inequality, African diaspora, Afro-Caribbean culture. The next book club meeting is on Sunday, April 15th at 8:30pm on the third floor. As always, there will be home-made sweets! Also, the book club discussion is in the same month as the Caribbean social night, so it will go well with the theme of April.